What lovely trees. I love the way they decorated the street. Happy Holidays! 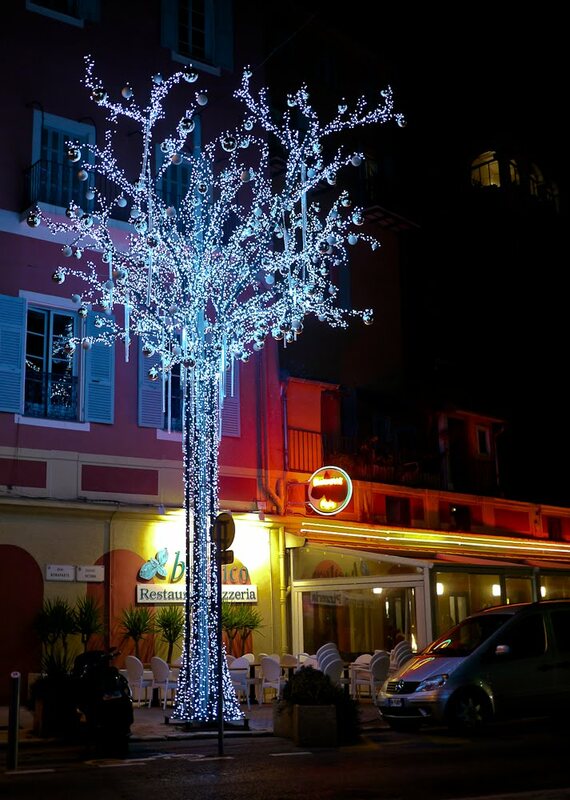 Absolutely magical Jilly, you have captured the spirit of Christmas in Menton beautifully. ça, c'est vraiment la magie de Noël! Chère Jilly, I wish you a very happy and merry Christmas! Very festive lights! Have a merry Christmas! 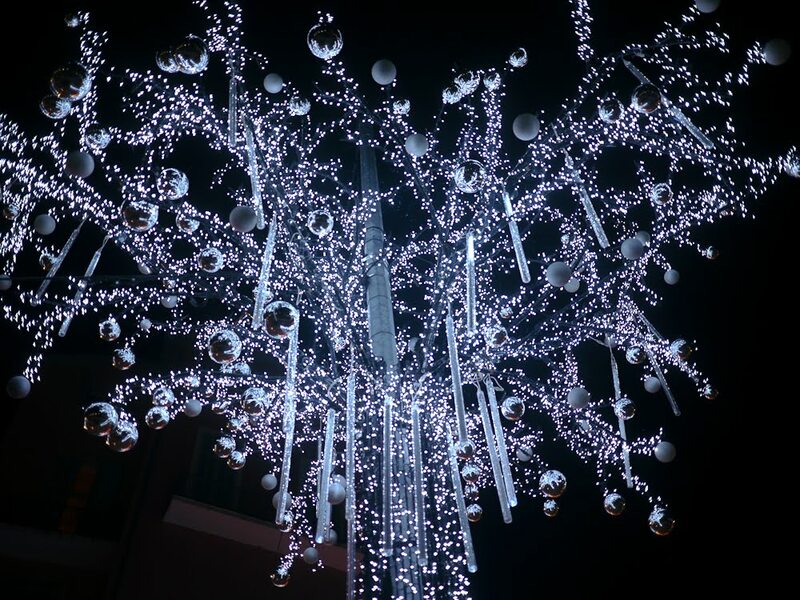 Thanks for the year of great photographs...merry christmas, it's nearly midnight in France. Which means I really ought to get out of the apt. & do some last-minute marketing. Cheers from DC! Beautiful photos of a festive Menton. You've presented us with some awesome pictures this year - thank you! 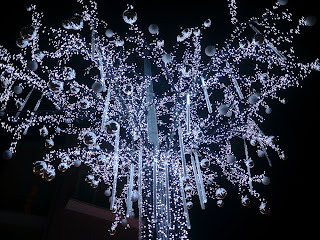 Merry Christmas and I hope 2011 is a healthy and happy new year for you. Still looking here everyday ! Carole and me appreciate your work. 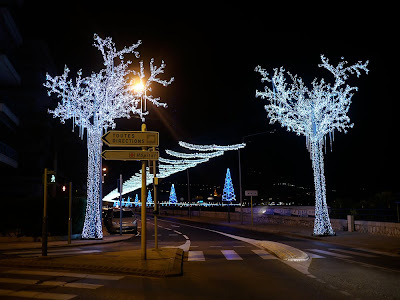 You make more for Menton city and surroundings, like poor Monaco... , than many people paid to promote them. We wish you Merry Christmas, Happy New Year and, most important, health for as long as possible to take care of your little casual visitors at home and here in the blog. Carole & Luc, Montreal, Quebec. Thank you for everything you've done to help me this year! I appreciate you very much.